Live Band Karaoke Thursdays at The Lighthouse Cafe. 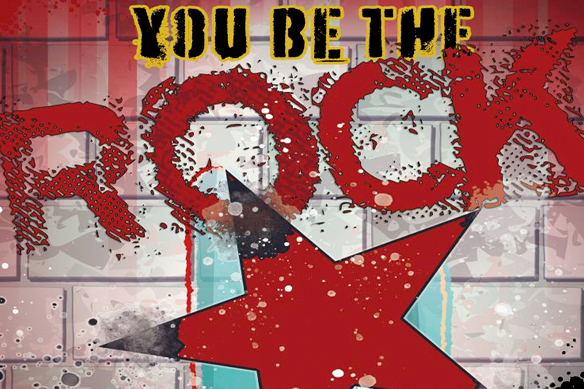 YOU BE THE ROCK STAR! Sing Your Favorites with the Band!